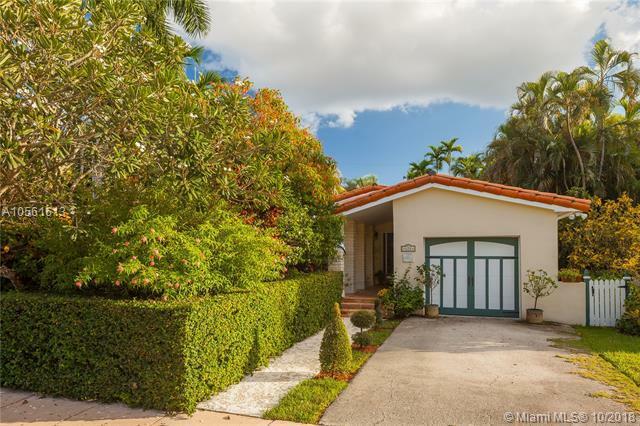 Top location within walking distance to the Coral Gables Library & Youth Center for this charming 1950's 2 bedroom 2 and 1/2 bath home which has a den which could easily be a third bedroom. Dramatic high open beamed ceilings in large foyer and in living and dining areas - great room effect with large expanse of sliding glass doors on both sides of the room for terrific cross ventilation effect. 2068 actual square footage. 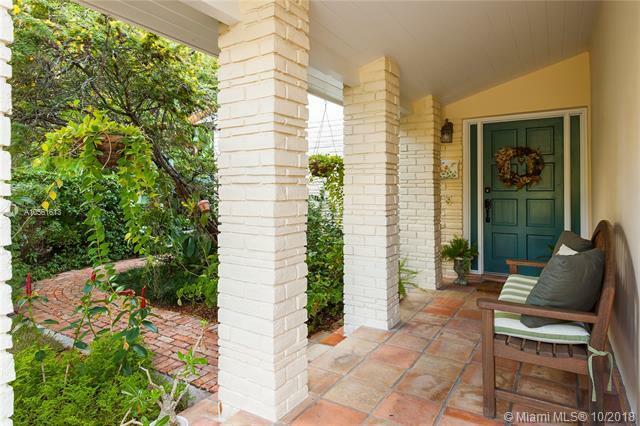 5,250 sq ft lot with charming courtyard style garden at the front entry. 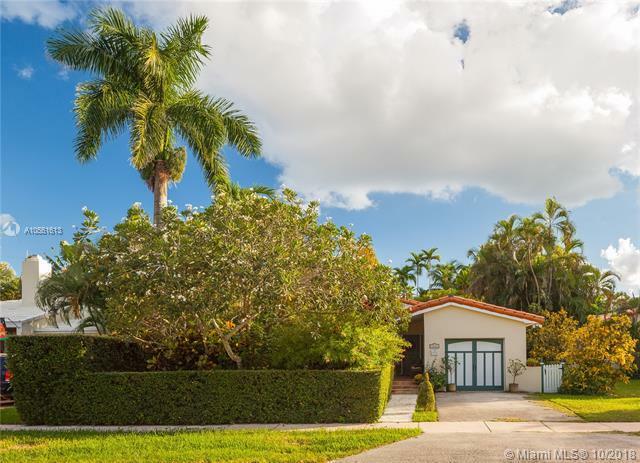 House sits at back of its lot and so there is no room for a backyard pool. Updated, white kitchen, oak floors in master bedroom and second bedroom. Garage. 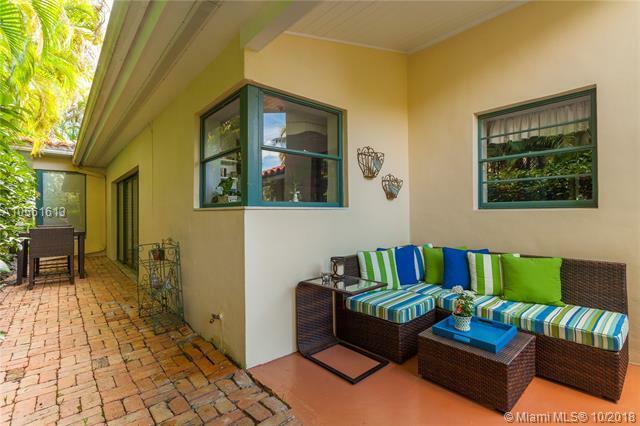 Close to Riviera Country Club, Merrick Park and the University of Miami.